Earlier this month we ticked a place from our holiday bucket list with a child-free holiday to Cuba. Steve has always wanted to visit Havana and this was the main reason for our trip but we also wanted somewhere we could relax without the kids (it was a special 10th wedding anniversary trip). 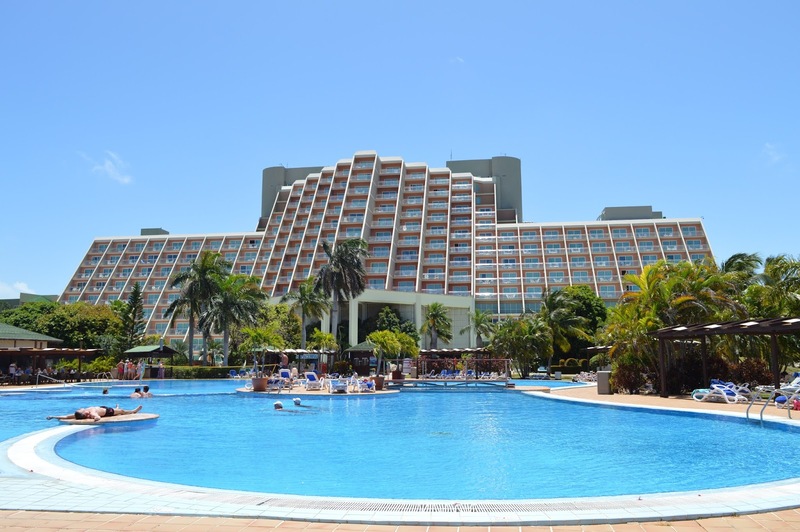 We picked Blau Varadero as it's an all inclusive 4* resort for adults only. If you are looking to combine beach life and culture, Varadero is a good option as it's the closest 'resort' to Havana and can be reached in just 2 hours. 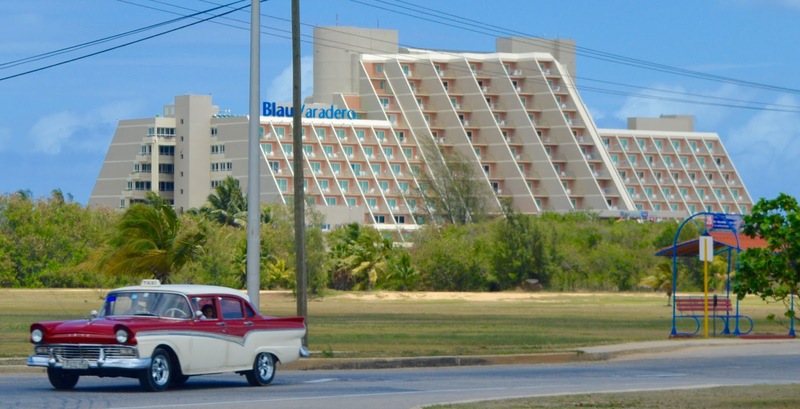 Varadero isn't the real Cuba and most people say it's the most commercial part of the county. This part of the country been developed specifically with tourism in mind. 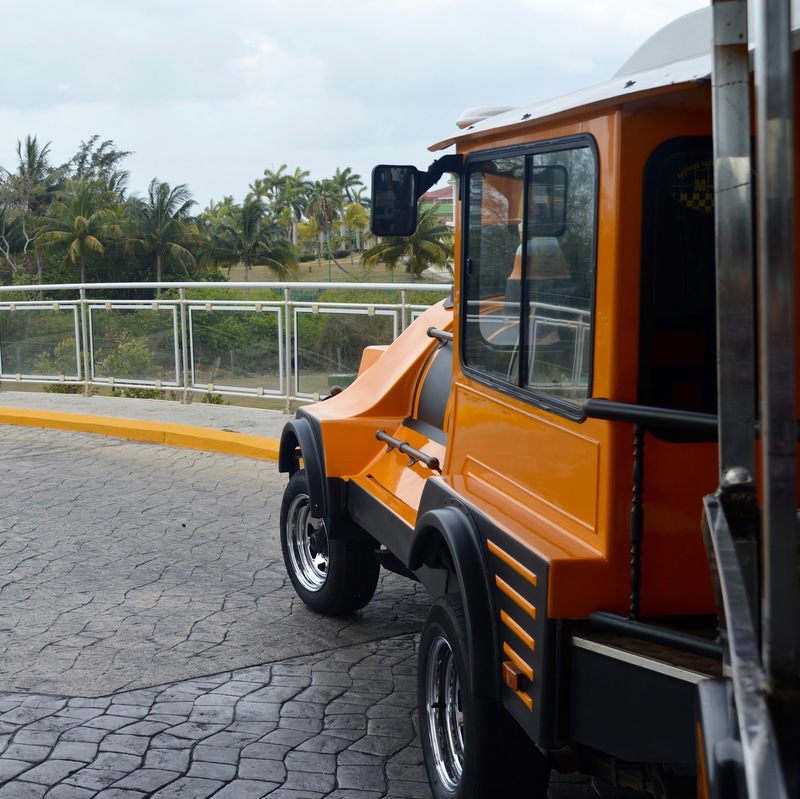 We were fine with this though as we wanted luxury/relaxation and good amenities that a resort like Varadero can offer. I wouldn't really recommend visiting Varadero without combining it with a trip to Havana though - in fact it would be rude not to! 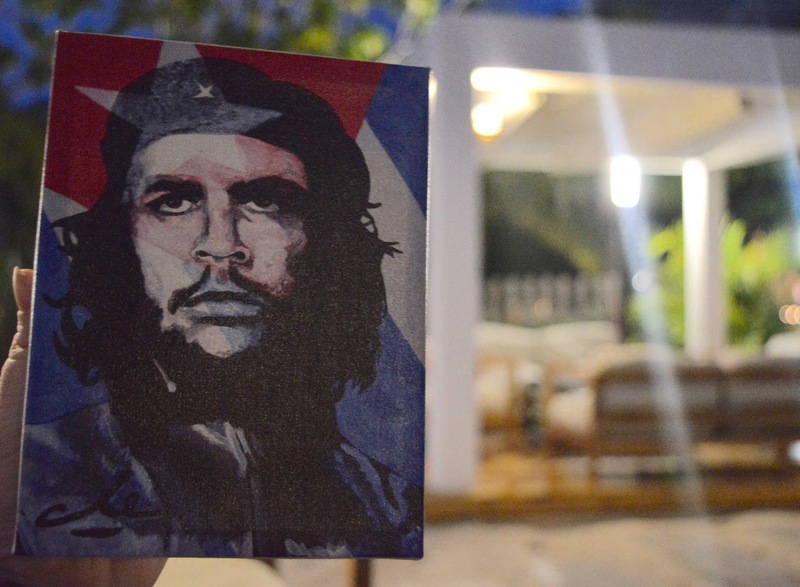 Before you visit Cuba, you need to apply for a tourist card. Sometimes these are included as part of your package but not always so double check! You also need to complete a form detailing every bit of electrical equipment you are taking into the country from your iPhone and cameras to hair straighteners along with their value. You'll be given this form on the plane. The hotels in Varadero are a quick 30 minute transfer from Varadero airport and the first thing you notice is the huge birds circling up above and the mix of immaculate classic cars on the road with a couple of newer cars too. We arrived at our hotel at around 8:30pm local time (1:30am UK time) and despite our best intentions of having an early night, we dumped our cases in our room and decided to take ourselves on a self-guided orientation tour around the various hotel bars. Starting with the beach bar, then the pool bar then the lobby bar and piano bar. 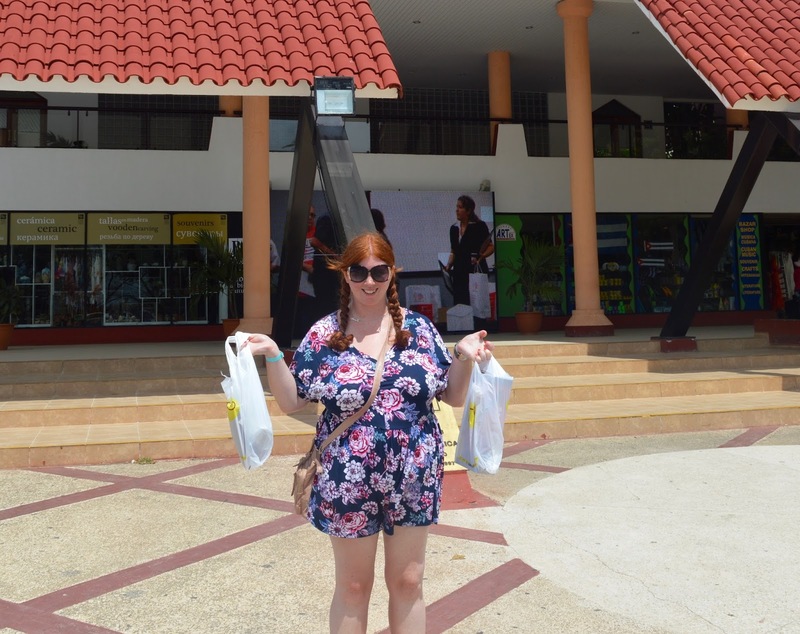 We sampled 11 different drinks within 3 hours and when I fell over after ordering another rum and coke at the pool bar, I realised the measures were large and the drinks were strong. We headed to bed at around 11pm (4am UK time). We awoke the next morning to brilliant sunshine and no hangovers. Yeah! I was delighted to find a Prosecco bar set up with breakfast and it actually tasted ok. That's how we started every day - with a glass of Prosecco and a breakfast feast. Well apart from the day I was too hungover to face any alcohol at all. Sad times! Mornings would be spent by the pool or on the beach. We had grand plans to join in with lots of activities from beach Yoga to archery but in the end I just liked to watch the yoga whilst drinking a cocktail and reading my book and by the time archery started at 3pm we felt like we were far too under the influence to be handling weapons! I don't make time to read at home and always give preference to watching Netflix instead. After every holiday I vow I'll change my ways and read more often and sometimes it lasts a while. Fingers crossed it does this time as I just love the feeling of being lost in a book. 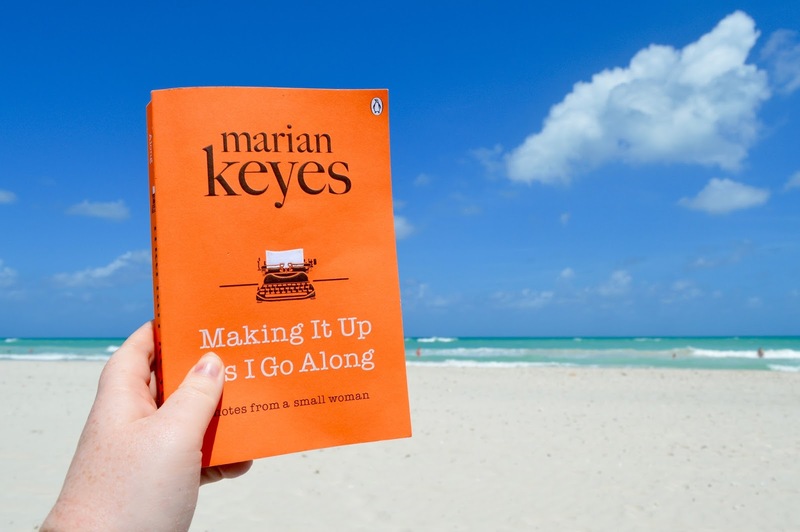 I read three during the week - my first was Marian Keyes 'Making it up as I go along' which was recommended by my friend Nyomi. It is a collection of short stories covering everything from a MAC nail varnish obsession to feeling trapped in a Morrocan 'retreat'. It's a nice book to dip in and out of and give you a giggle. The second was Big Little Lies as recommended by my friend Cat and it was such a page turner. I read it from start to finish in one day. I can't wait to watch the series now! I definitely recommend as a holiday read. I didn't expect to read more than two books so had to pick my third from the book swap in my hotel. I went with the Yorkshire Pudding Club which was ok - just a typical chic-lit type book that's very easy to read. 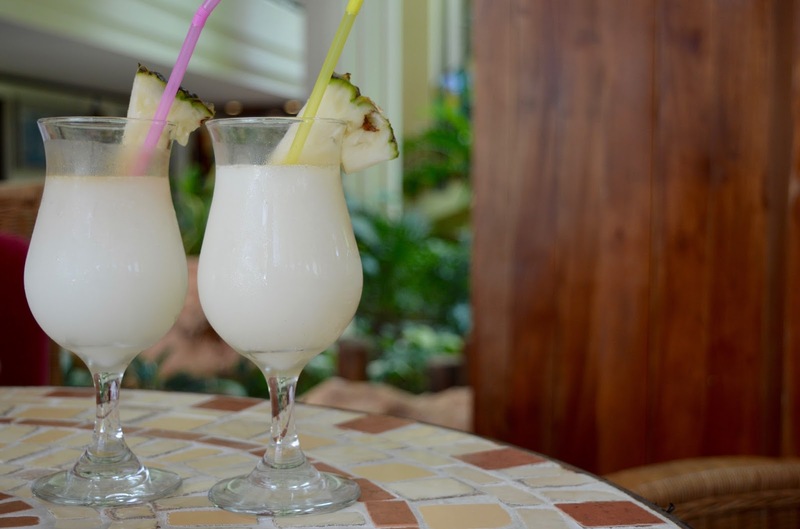 The pool bar made the best Pina Colada Slush drinks which we aways ordered with extra rum and they were our daytime drinks of choice. We would enjoy a couple every morning and afternoon. The staff at Blau were outstanding and so friendly. They get to know what you like to drink and when and would often bring us a fresh drink over without asking (or loitering for a tip). I've stayed at a fair few 4/5* all inclusive resorts before and the service and Blau was the best we've received anywhere. The staff really got to know you and would ask about your day, mention if you enjoyed your trip if you were out for the day and they were so on the ball. Good staff make the world of difference I think. It wasn't all about the drinking though. 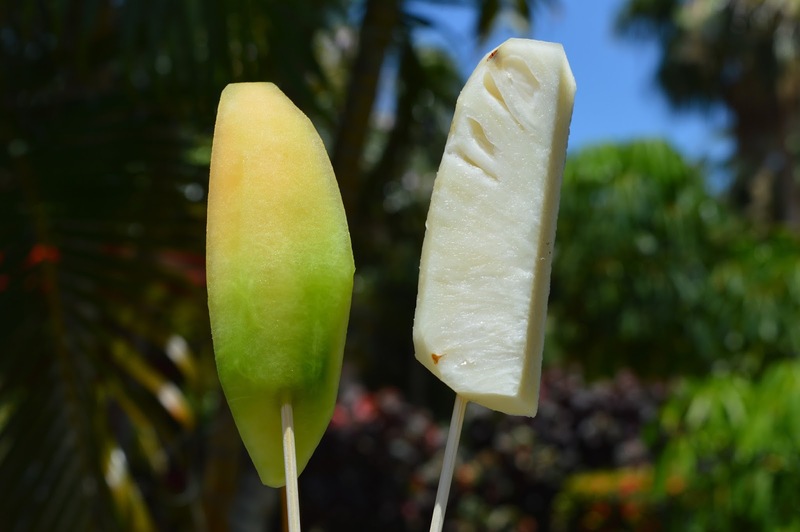 We loved our daily walks along the beach, enjoyed fruit kebabs from a fruit stall by the pool and swimming too. We'd normally take lunch by the pool where an open air restaurant served a delicious buffet next to the poolside BBQ. Calamari was my favourite and Steve's go-to meal was grilled chicken with rice. The best thing about this restaurant was the Caribbean band that played. There is a lot of live music in Cuba but these guys were the best. With their steel drums and maracas, they had people up dancing and there was a real atmosphere of fun. I said to Steve that restaurants with live music need to more of a thing back in the UK. There was one waiter who would join the band every day and belt out a song to the delight of the crowd. He had the most fantastic voice and was just so happy! He always received huge cheers and a standing ovation and then simply went back to waiting tables (with a few high fives from the crowd). 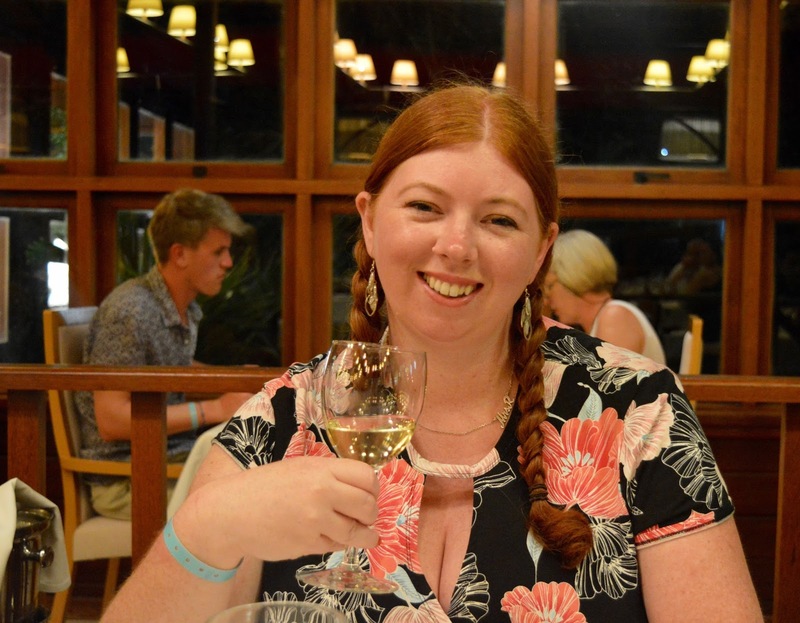 I always enjoyed 2 large glasses of chilled white wine with lunch which unusually for all inclusive was very drinkable and not the usual vinegar-tasting crap you are served. Our regular waiter would always have them ready for me. After a day drinking in the sun, we'd normally head back to our room at 4pm ish ready to head out at 7pm for pre-dinner drinks. There were a range of bars to choose from with the main one being the lobby bar. Although beautiful, we found it to be a bit busy here and preferred the piano bar that was right outside of our room. Every evening a very talented pianist would play tunes from the Beatles to Elton John and even a bit of Mariah Carey! I loved it. It's all table service here and we enjoyed many a cocktail here. Steve and I made it our mission to work our way through the whole cocktail list and we did want to try every spirit too but the list was so extensive (7 types of rum for example) and the measures were so large that we sickened ourselves! I was brave and tried my first ever Bloody Mary. I'm still not sure if I like it or not! Our favourite evening restaurant was the international a la carte restaurant. The setting was beautiful with silver service and elegant surroundings. There was a modern string quartet playing too which really set the scene and helped to make the evening extra special. People warned us that the food in Cuba was not that great and we had low expectations but in our experience, the food was fine - often better than fine in fact. Steve enjoyed a wonderful steak and I had the most incredible slow cooked lamb that evening. I just wish we could have visited this restaurant more than once. My least favourite restaurant was the Mexican restaurant. Again, the setting was lovely and there was a Mariachi band playing, however the service was SO slow (45 minutes before my order was taken) and the food wasn't really authentically Mexican - more like salad and chicken placed in a tortilla wrap. The result of slow service was that I ended up very drunk on this evening. On top of the champagne, cocktails and wine I'd drank through the day, I had a whole bottle of wine and after dinner drinks here. When I was in our room I fell over climbing into bed. Oooops! The next day was the morning I couldn't face any food or drink at breakfast. Sad times! No regrets though. 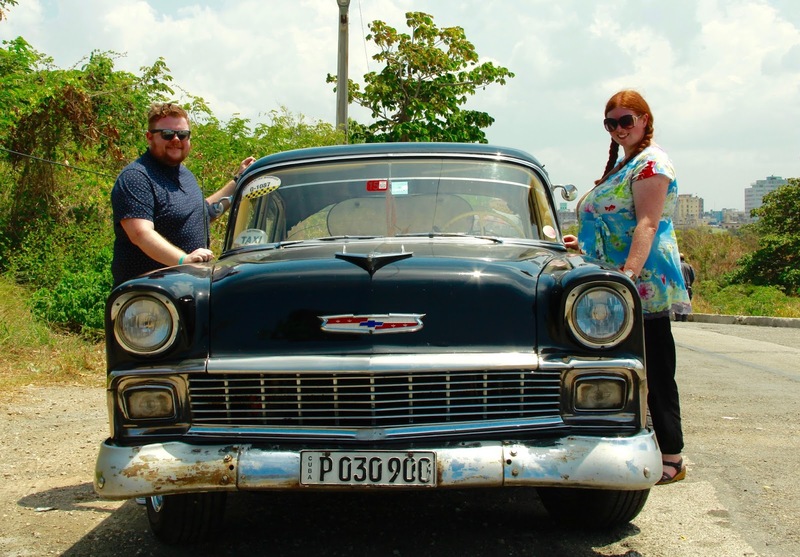 I organised a trip to Havana with a private guide in a '56 Chevvy through Havana Memories. The idea of going on a coach trip and being taken on a cliche tourist trip just wasn't for me. 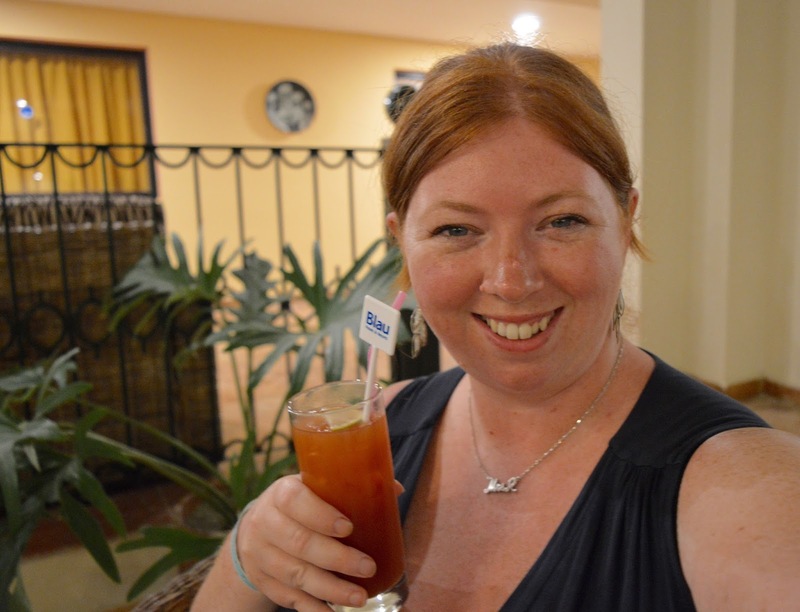 I wanted to be able to chat to our guide and find out about life in Cuba plus I wanted to work to my own itinerary. Hiring a private guide is 1000000% recommended. Our guide Jorge was simply fabulous. He brought his DSLR along and asked if we had a spare memory card so he could take photos for us. We travelled through the city of Mantanzas, to the highest point in Cuba and then around the streets of Havana. We were the only tourists to board the ferry that crosses the bay with the locals, ducked into hidden bars where Jorge knew a live band were playing and managed to see all of the sites. We honestly loved it. Jorge and our driver were real characters and Steve and I couldn't help but smile as they took us down little side streets so they could pop into a pharmacy to collect their wife's blood test results or when Jorge told us to go ahead alone for 5 minutes so he could browse the new fabrics for sale from his favourite store (he used them for photo backdrops I kid you not). We even visited a small town on our way home so our driver could post a letter. 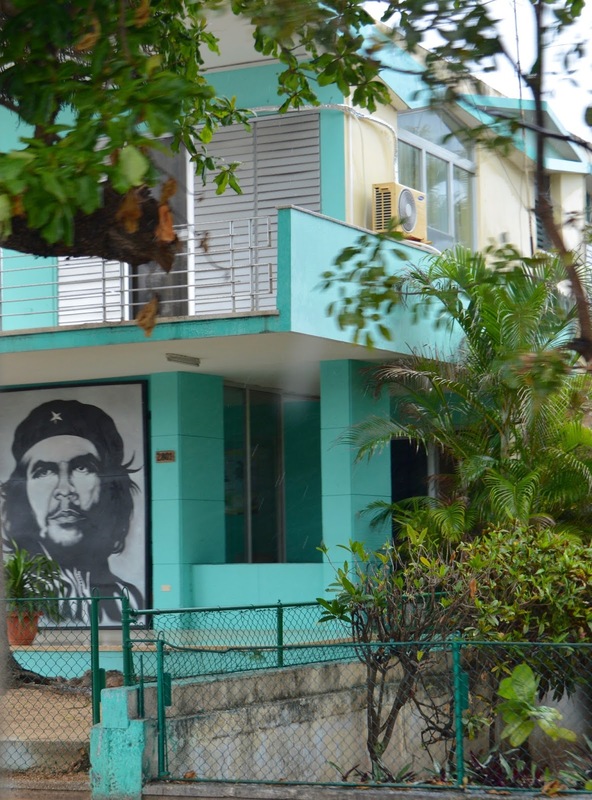 All of these little quirks really made our trip to Havana for us and because we were visiting with real Cubans going about their normal daily lives, along with visiting the main sites, we really felt like we got to know the city. 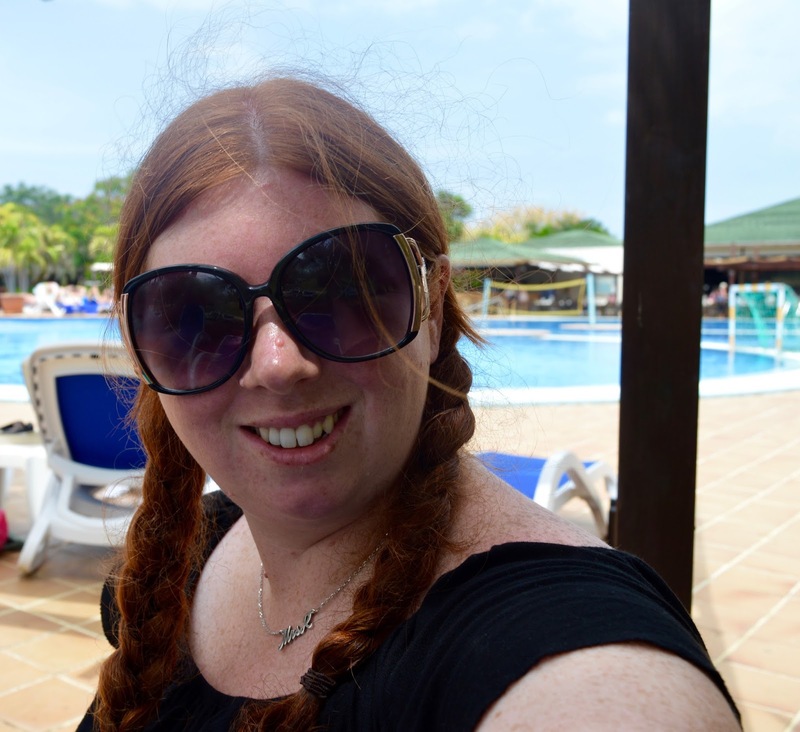 I'll be posting a full review of our Havana tour soon - it's a post you don't want to miss! We also visited downtown Varadero ourselves which although is supposedly 'built for tourists' was still fascinating. We caught the little train that stopped outside our hotel and first stopped at Plaza Americas for a spot of shopping - you can buy rum in Cuba for as little as £1.50 per bottle! Then we travelled to the main part of the town. As we waited for our little train, two men did try and sell us cigars. We know not to accept anything from street sellers and have been hassled to death by people in the past (especially in Mexico) but as soon as we said no to these blokes they left us be which was refreshing! We were highly amused as we watched them collecting their various stashes which they stored everywhere from the trees in the nearby golf course to the bus stop roof. Downtown Varadero is home to restaurants, bars and lots of market stalls. There are market areas plus some people have turned their home into a business. We watched one lady selling cold beers from a hatch in her front room and another group of lads who had turned their front yard into a car washing station. Most of the goods for sale were mass produced and not the real deal but they were cheap as chips. We bought 3 Cuban prints for our bedroom, 2 Cuban fridge magnets, 3 hand carved wooden pencils with funny head toppers and 2 bracelets for around £11. All too soon our week was over. We made a conscious decision not to buy any WiFi from our hotel during our trip as the internet is notoriously slow in Cuba and who wants to spend their holiday waiting for Facebook to load? Not me! 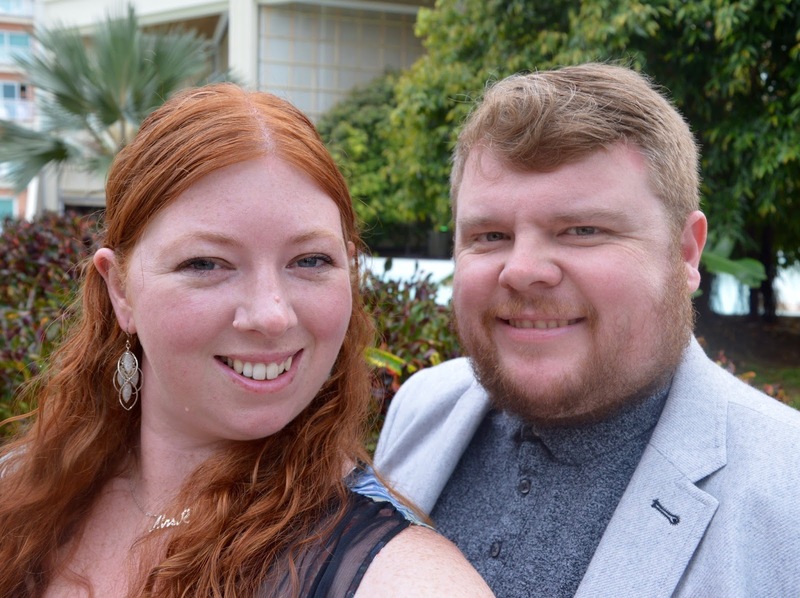 A week was just the right amount of time for us to spend in Cuba and we both agreed that we'd love to return. Next time, we want to stay in a Casa in Havana for one night followed by a stay at the International Hotel Havana for one night (although it is super expensive, we fell in love during our visit with Jorge) before ending our trip relaxing in Varadero. I remember when Steve and I travelled to Cancun for Spring break when I was aged 21. There was an older couple staying at our hotel who used to spend their full day drinking. We used to roll our eyes and wonder how they could face it in the mornings. We realised on this holiday that we have turned into that couple! haha! I bet some of the younger adults were rolling their eyes at us this time. It did us good though and we had the best laughs. Let me know if you fancy visiting Cuba. If you want a country where you'll feel safe with the most lovely people that combines history and relaxation, I would definitely recommend. Really enjoyed reading this! 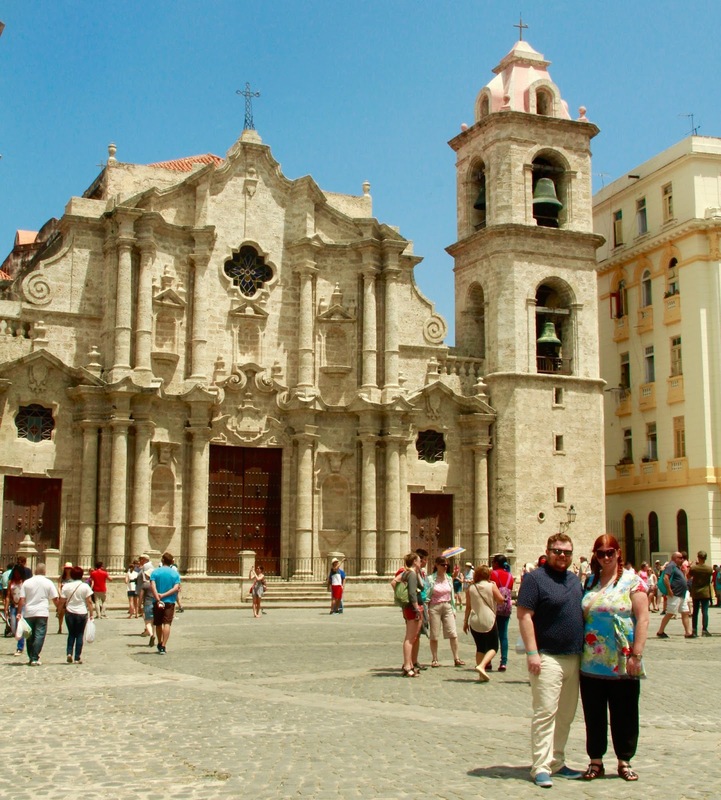 The guide and your day in Havana sound amazing can't wait to read your post on that. I'm with you on the Bloody Mary's, I'm still unsure on them but I'm persevering and hoping they're like olives where one day I'll love them! Thank you for sharing your trip with us! Funny and easy to read! 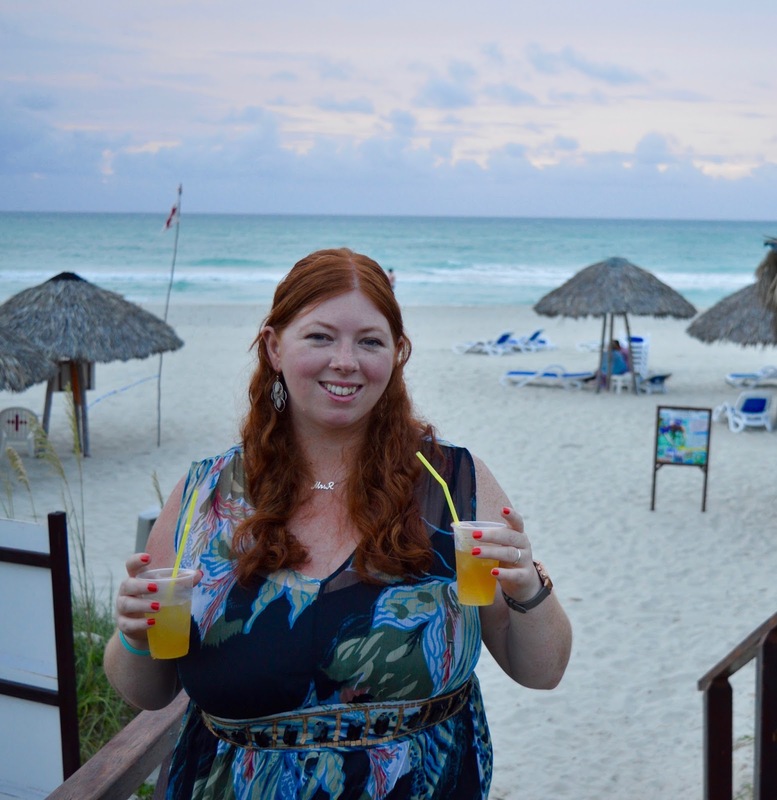 And I'm agree with you, the Blau Varadero is a amazing hotel and the staff is fabulous! This is a fab write up who can we book a trip like this with. And who did you book your person tour guide though.?? 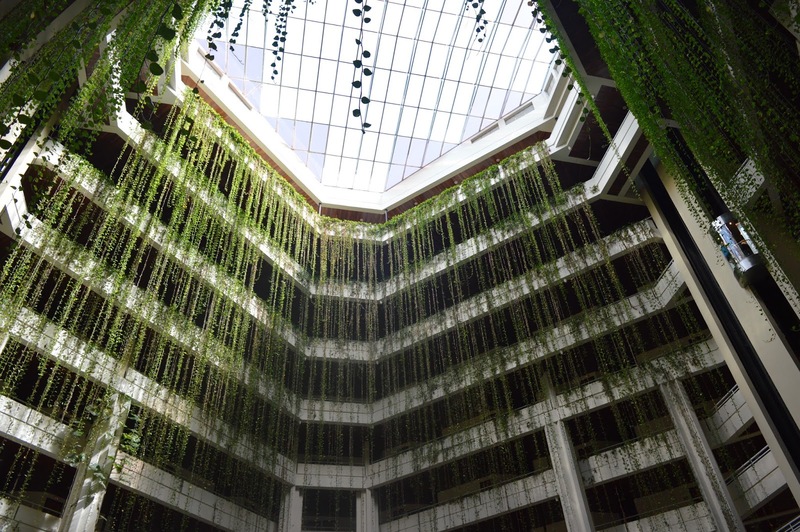 Great blog......glad you enjoyed your stay.....we were there at the beginning of April for 2 weeks and it was our 11th stay at the Blau.....management and staff are the best !!!! Jorge sounds amazing, I hope you are now following him on Instagram! I wish we'd done some private tours when we were away, going on huge tourist trips on a mini bus isn't the best, especially when everywhere you go you just bump into even more tourist trips. I can definitely see why paying a little bit extra for your own guide is a good idea! I'm reading this and now I want to go on holiday! I did a couple of modules on Cuban history for my degree, I really should go. I bet you are struggling to adjust to reality now! I would love to go to Cuba and am definitely making a note of your tour, what a brilliant way to see Havana. Sam this is brilliant. I love the description of the cigar sellers, gathering their stash from the trees! Sounds as though you had a full-on fun break. Very well deserved! Amazing! But I am so jealous right now!! What a fab way to celebrate your 10yr, you guys really did it in style. Hats off to the 4am bed time!! Ahhh.. the more I read of your post the more jealous I got! 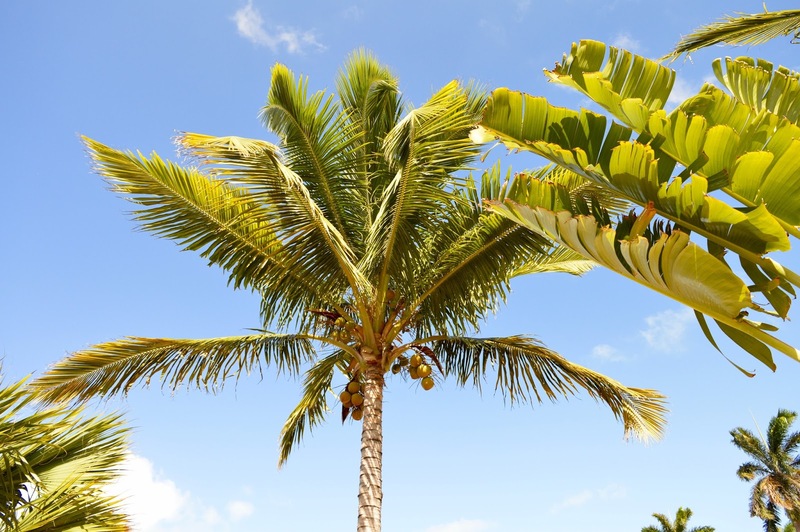 I have always wanted to visit Cuba and lounging in the sun working your way through the cocktail list sounds amazing! You got some fantastic shots as well (both yours and the guides!) All your planning really paid off! It sounds like you had a great time! It's always so much more fun when you don't have to wake up and deal with kids :) Love the '56 Chevy too! Oh my it sounds like the BEST trip ever. You have totally inspired me to have a child free trip!